Diagnostic mammography usually consists of two X-rays of each breast. A diagnostic mammography may include sending breast mass samples to a lab for examination. 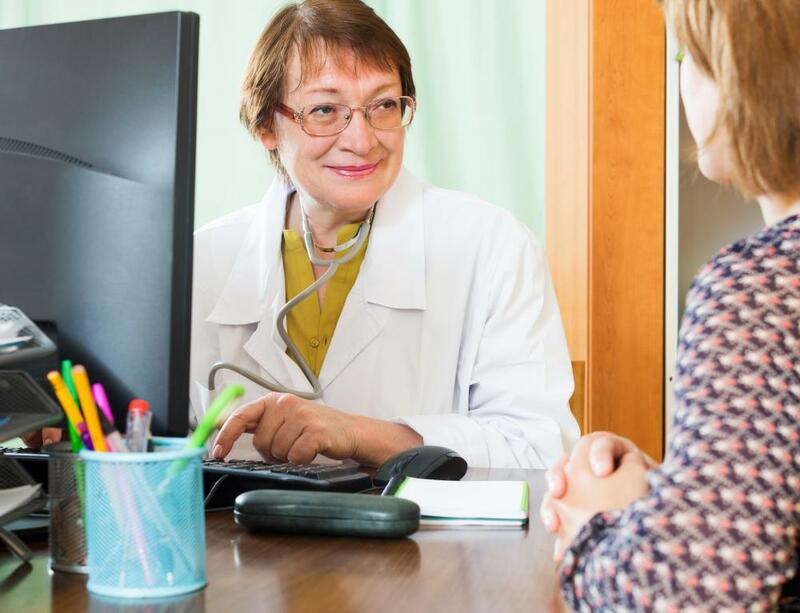 A gynecologist or other physician may order diagnostic tests to pinpoint and diagnose a patient's breast abnormalities. Yearly mammograms are typically recommended starting at age 40. 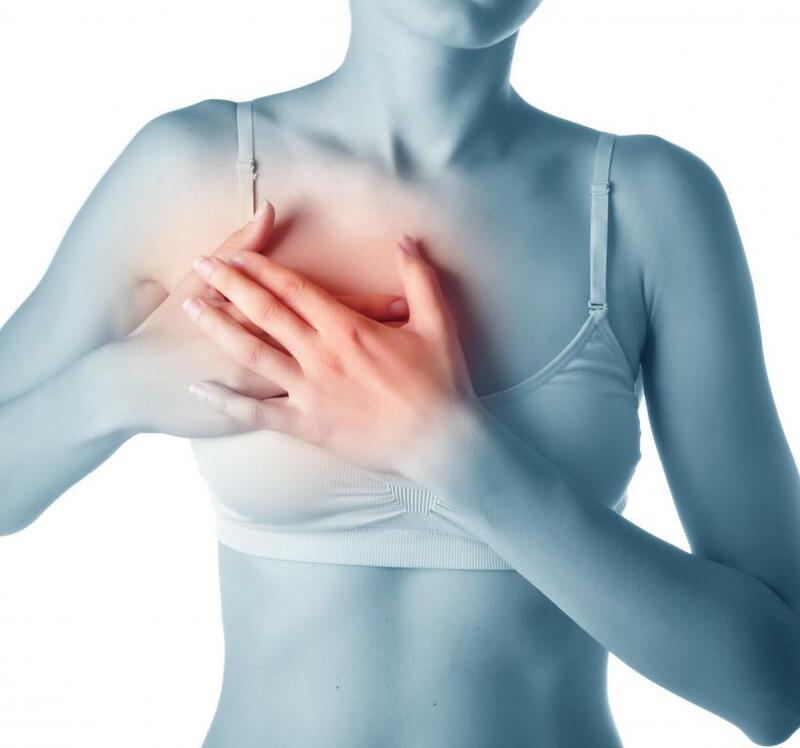 Diagnostic mammography is suggested for symptoms such as breast pain. Diagnostic mammography is used to detect abnormalities in the breasts. Diagnostic mammography is a series of X-rays used to confirm and examine the presence of abnormal formations in the breasts. More detailed than a routine scanned mammography, diagnostic mammography is usually done only if an abnormality is detected by a routine examination. Although having diagnostic mammography may be somewhat frightening for women, it is important to remember that the majority of breast abnormalities are benign formations that do not indicate cancer or other health conditions. In a typical screened mammography, two x-rays are taken of each breast. This allows doctors to get a general view of the internal structure of the breast and see if any formations are easily visible. Many women undergo screening once a year, as part of general health examinations. 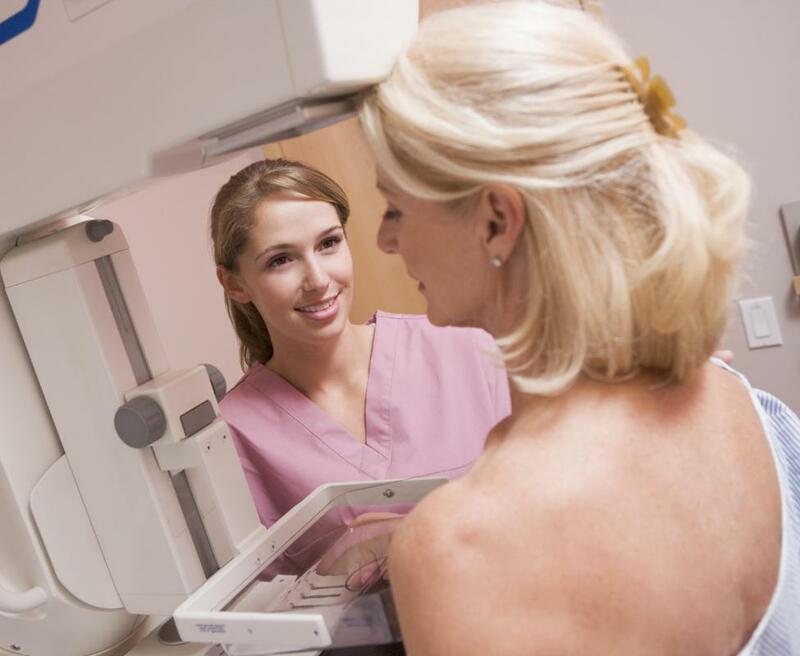 Diagnostic mammography can be seen as a second step in an exam process, used if a possible abnormality is detected during the regular examination. In this test, additional x-rays are taken, giving more specific results and a closer look at potential problem areas. Diagnostic mammography can help doctors identify different types of masses or formations in the breasts. Typically, doctors are looking for signs of either calcification or masses. Calcification is an unusual cluster of calcium deposits in the breast, which may be an indication of cancer in some cases. Masses are lumps in the breast that may even be visible or touchable, and may also indicate cancer. Even if a mass or calcification is discovered, it is important not to panic; many are benign in nature and do not guarantee breast cancer. Masses will often require a biopsy to determine if the mass is a cyst. Cysts are generally benign fluid-filled sacs that sometimes form in the breast and can resemble cancerous masses. Certain signs in diagnostic mammography can indicate whether a lump is a cyst or mass, but additional testing is nearly always necessary to achieve an accurate diagnosis. In addition to needle biopsies, ultrasounds are sometimes employed to distinguish a solid mass from a cyst. Although diagnostic mammography is often necessary for making a clear diagnosis of abnormalities, it is generally not required as part of a regular breast exam. Some doctors recommend that women with a family history of cancer, previous cancer themselves, or unusual hormonal patterns undergo this procedure more often. For most women, diagnostic mammography is only suggested if symptoms such as breast pain or discharge, lumps, or extreme change in breast shape or size occur. What does a Mammography Technician do? What does a Radiologist Assistant do? Comfyshoes-Many people diagnosed with cancer that are in the early stages have a very good chance of survival. Performing an ultrasound mammography is necessary measure in order to save your life. Mammography screening should be done every year after a women reaches the age of 40.
a mammography clinic offers diagnostic imaging mammography in order to detect possible cancerous cells. 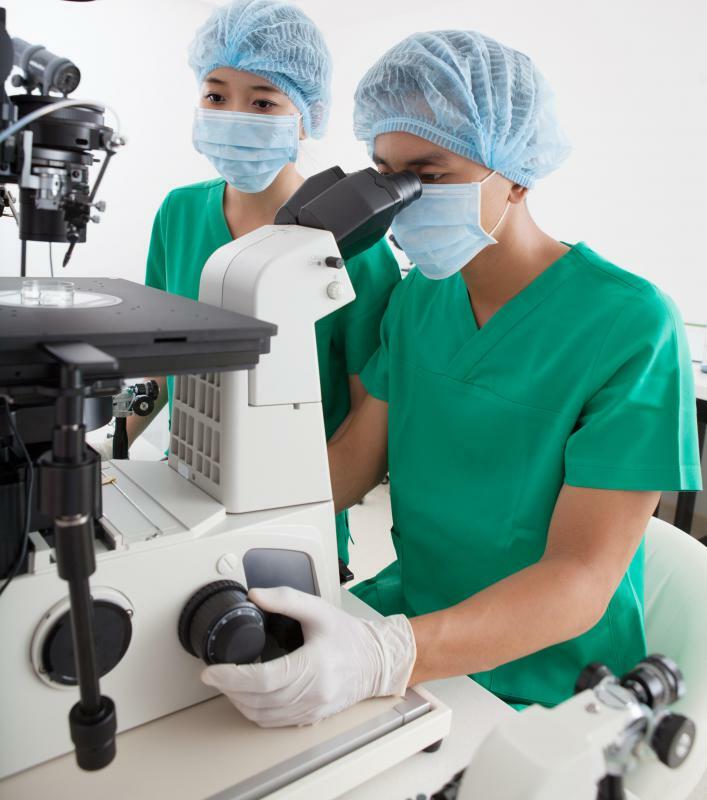 Usually if the mammography imaging confirms that there are abnormal cells in a particular area then a biopsy is given in order to confirm the diagnosis. Should the biopsy determine that cancerous cells exist, and then surgery to remove the cancerous tumor is required. It is after the surgery that doctors will be able to stage the cancer and determine to what extent the disease may have spread. In addition, at this point, a doctor will be able to offer treatment options involving chemotherapy and radiation. Anon117660- Good for you! I am so glad that everything worked out for you. I also agree that getting mammography screenings regularly will help give you the best chances of survival if you do have cancer and if you have a lump that is not cancerous, a diagnostic mammogram will ease your mind. Yes, get the tests! Soreness revealed a lump, an follow-up testing meant surgery. My daughter came along to be with me, but in the few weeks between the testing and the surgery date, I detoxed my diet from salt, sugar, caffeine, nicotine, alcohol, and was extra careful about rest/exercise. When the surgeons assistant took the pictures they needed to be accurate, the lump was gone! The doctor, my daughter and I were elated and undone from joy! Apparently the lump was liquid or one that responds to simple detox in the diet. Many are, and they will go away if the better diet/rest/exercise things are done, but early testing was key, since letting it get worse might have meant a much more serious end to my story.